This is “Ethics Matters: Understanding the Ethics of Public Speaking”, chapter 2 from the book Public Speaking: Practice and Ethics (v. 1.0). For details on it (including licensing), click here. Every day, people around the world make ethical decisions regarding public speech. Is it ever appropriate to lie to a group of people if it’s in the group’s best interest? As a speaker, should you use evidence within a speech that you are not sure is correct if it supports the speech’s core argument? As a listener, should you refuse to listen to a speaker with whom you fundamentally disagree? 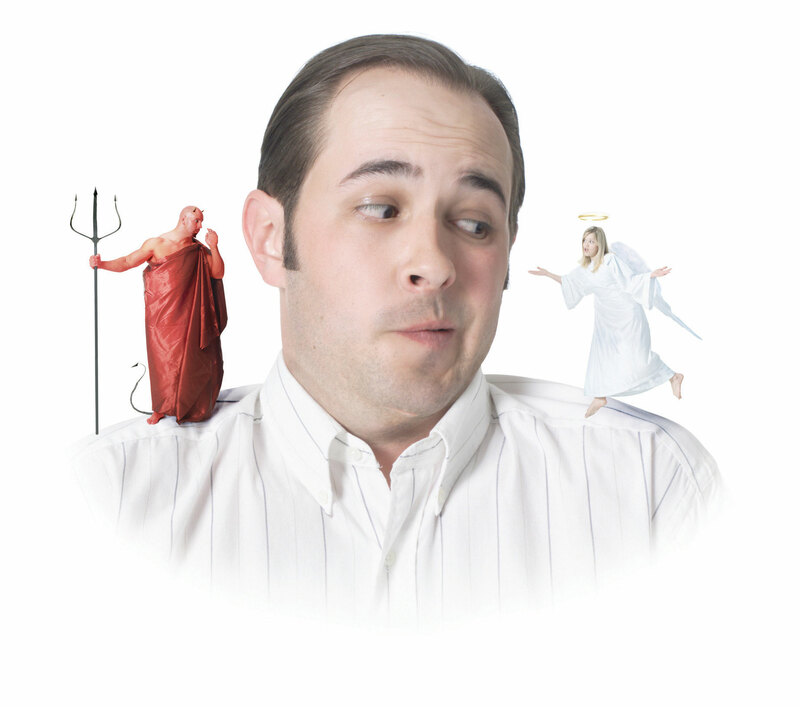 These three examples represent ethical choices speakers and listeners face in the public speaking context. In this chapter, we will explore what it means to be both an ethical speaker and an ethical listener. To help you understand the issues involved with thinking about ethics, this chapter begins by presenting a model for ethical communication known as the ethics pyramid. We will then show how the National Communication Association (NCA) Credo for Ethical Communication can be applied to public speaking. The chapter will conclude with a general discussion of free speech.